Regular Office hours are 8:30 am to 4:30 pm. NOTE: Coffee and Tea are included in the above prices. There is a $35.00 surcharge when food service is involved with the room rental. To book a space or for more information, please see the Room Rental Package or contact Member Services at (250) 756-1191 ext 0. 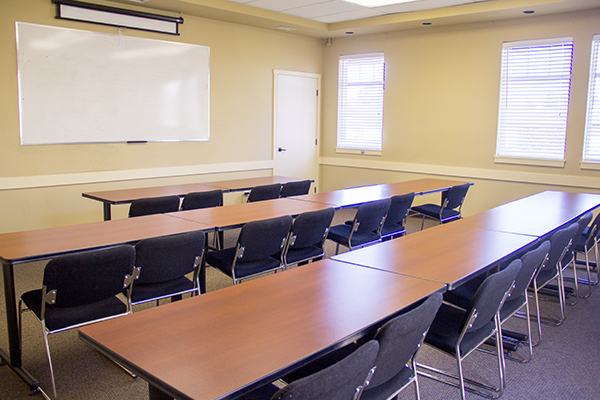 The Training Room comfortably seats 20 – 25 people in a classroom setting. 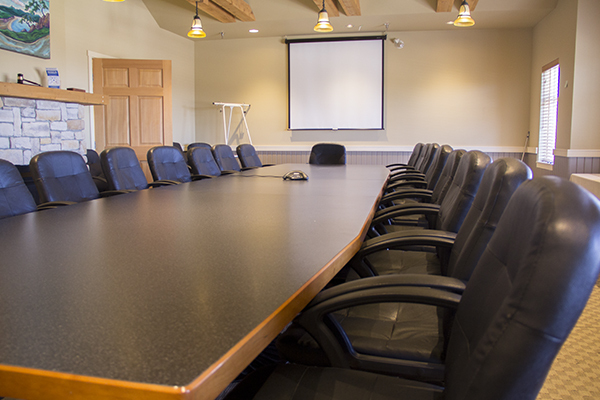 The Board Room can seat 20 people around the table.